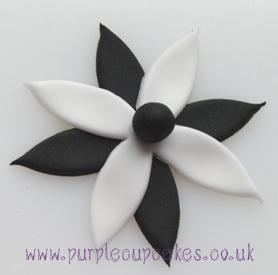 2 Fantasy Flower Cutters for making decorations for your cupcakes and cakes. Use them individually or layer them together to make a beautiful fuschia flower. The results are endless with this little set. 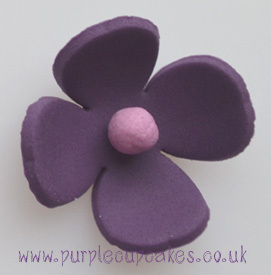 Use with Flower Paste, modelling chocolate, marzipan and even pastry for great results.